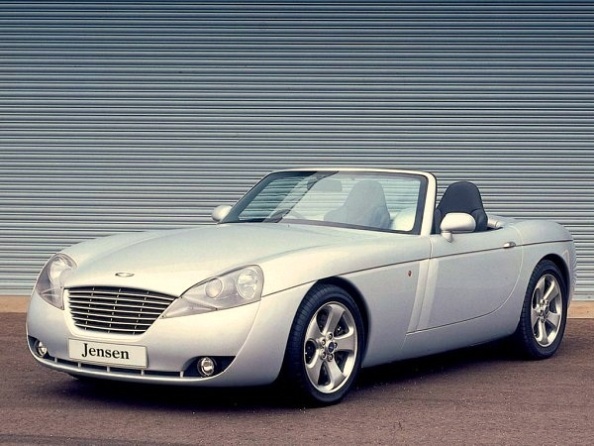 Additional Info: Jensen decided it was time to get back in on the act with the S-V8 convertible. First shown at the 1998 Earl’s Court Motorshow, it was anticipated that 300 convertibles would be produced in the first year of production and a further 600 in the following year. 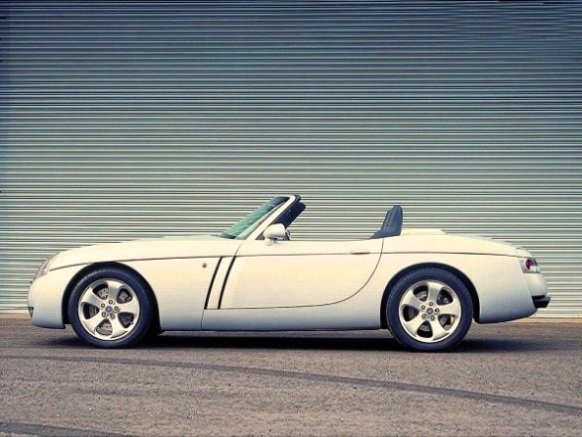 A C-V8 (coupe) was also anticipated to follow the convertible and a stunning prototype was shown at the 2000 British International Motorshow at the NEC. 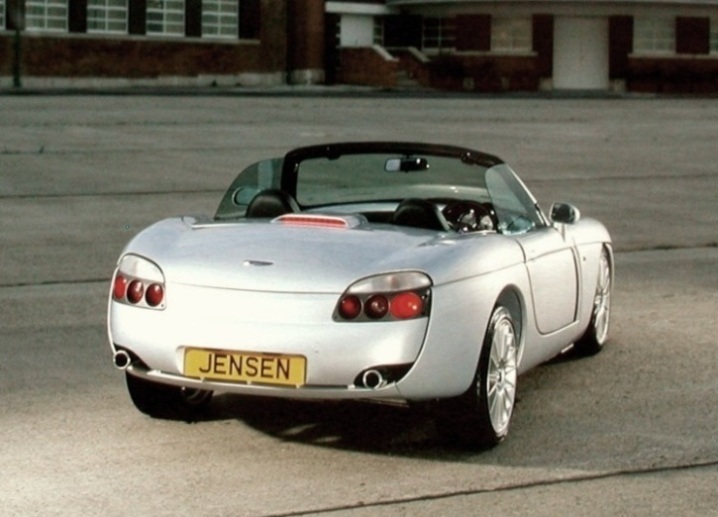 However athough Jensen took orders for the 300 convertibles at Earl’s Court, problems with production quality resulted in just 20 cars being built during 2001-2002 before the company went into administration in July 2002. Another 12 cars were eventually built in 2003 by SV Automotive, who purchased the the parts following Jensens collapse. The S-V8 uses a Ford Cobra SVT V8 engine and was originally planned to have an all aluminium alloy body, but much of these panels were actually produced in steel. With just 32 cars built the S-V8 is an unfortunate rare car, that had the potential to be a lot more.